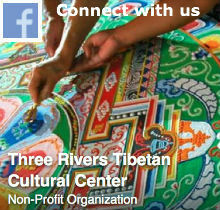 TRTCC is a nonprofit organization in the Pittsburgh area dedicated to the preservation of Tibetan cultural treasures. Our mission is to create a welcoming community that cultivates compassion and wisdom through Tibetan Buddhist teachings and meditation practices. 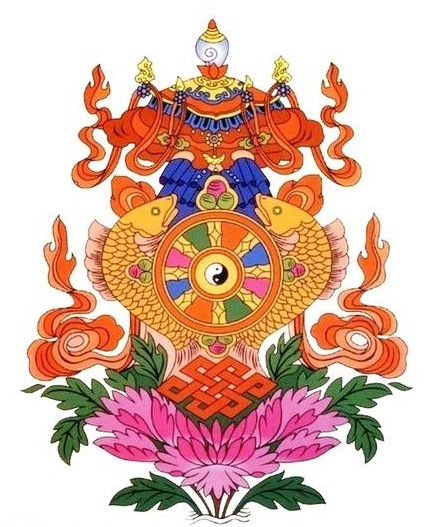 Our spiritual director Venerable Khenpo Choephel is trained in the Drikung Kagyu lineage of Tibetan Buddhism, a master in ritual arts and chanting, and committed to making the Buddha’s teachings accessible to everyone. Please support us by donating to our center. Any help that you are able to give will support our center’s many cultural and educational activities and benefit our community of practitioners. Your generosity is always appreciated here. You can donate online with your credit card. Please consider setting up a monthly donation for us through Paypal. This option becomes available after you click on the Donate button. Whether a single donation or monthly, your contribution is much appreciated! AmazonSmile is a website operated by Amazon with the same products and prices. The difference is that when you shop on AmazonSmile, the AmazonSmile Foundation will donate 0.5% of the purchase price of eligible products to your designated charitable organization. Please consider supporting TRTCC when you shop at AmazonSmile and make us your designated charitable organization at no extra cost to you. Here is a link to AmazonSmile. Thank you for your generosity! May all beings benefit!